Police searching for missing Vero Beach woman. 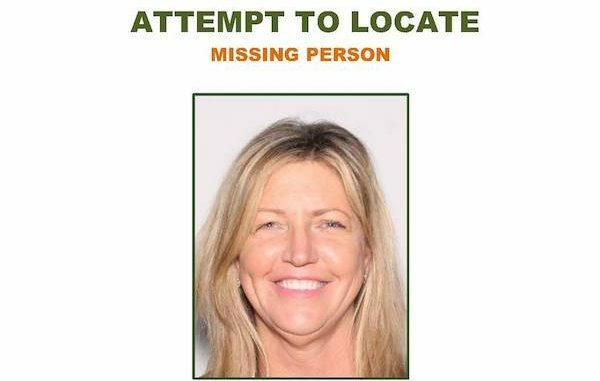 VERO BEACH – The Sheriff’s Office of Indian River County is looking for help locating 50-year-old Karen Borchardt of Vero Beach. Borchardt has been missing since Thursday, January 11, 2018. She was last seen at 7820 14th Lane in Vero Beach at approximately 4:30 p.m. However, authorities believe that she was in West Palm Beach on Monday. The last time Borchardt was seen, she was wearing a dark blue shirt, faded jeans, and a dark blue baseball cap. Authorities do not believe that foul play is involved in her disappearance. Anyone who has seen Borchardt, or knows of her whereabouts, please contact Detective Chris Cassinari at 772-978-6240.